Sometimes it’s easiest to give the College Coach of the Year award to the coach that wins it all. But we all know swimming isn’t easy. The best award winners come out of no where; those outside smokes,the ‘dark horses’ and ‘underdogs’; they bring out the best of our sport. This year, Matt Kredich and his Tennessee Volunteers, were just that: the team that came in an took everyone by surprise. As Kredich’s first season as the coach of both the men’s and women’s teams, historic is the perfect word to describe what he did as a so called rookie. Before 2013, the Lady Vols had never won a relay. The closest they’d ever come under Kredich’s reign was 8th at the 2006 championships. Seven years later, the Lady Vols surprised the world and claimed three relay titles, beating out relays with Olympians and world record holders. Alongside the relay success, individual performances from Kelsey Floyd and Lindsay Gendron, Kredich’s Lady Vols surged to a third place finish, the best in program history. 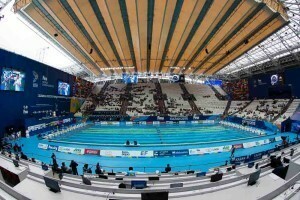 But with Kredich’s new role, he was also responsible for the men’s swimming success, and again he did not disappoint. The Volunteers jumped into the top 20 by finishing 16th at the NCAA Championships. While having to rebuild from the 2011-12 season (where diving kept them in the top 25), Kredich was able to put together a team that highlighted A finals and got a relay into the top eight. With all the success the two teams had under Kredich, the program was promised a successful future. With commits from the 8th ranked recruit, Camryne Morris, and a quoted “future star” by Allison Schmitt, Patricia Morris, the two will help out right away in keeping the hot streak alive for the Lady Vols. 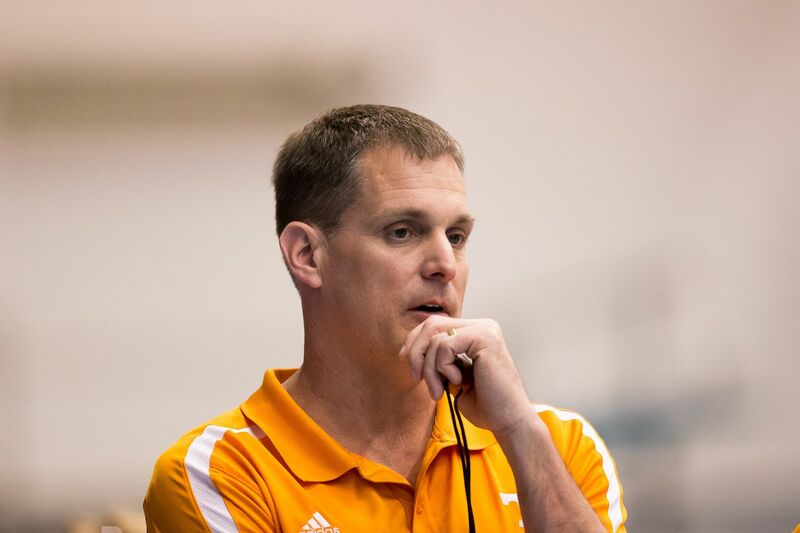 Coming from the outside lane and taking the name outside smoke, dark horse, underdog; whichever floats your boat, Matt Kredich and the University of Tennessee have shed those nicknames. 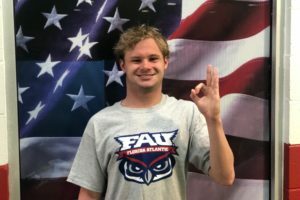 In the South Eastern conference that is known for being a powerhouse of world class swimming, the Volunteers have officially become players, with Kredich leading the way. Jack Bauerle, Georgia: Bauerle coached his Bulldogs past a tough defending-champ Cal at NCAAs and also coached some of 2013’s most red-hot international stars like Megan Romano, Allison Schmitt and Shannon Vreeland. Mike Bottom, Michigan: Though they impressed in the fall of 2012, the Wolverine still had plenty of doubters going into 2013, doubters Bottom’s crew thoroughly silenced with a fantastic post-season run to an NCAA title. Also of note is the rapid improvement in the Wolverine women’s program since Bottom took over. 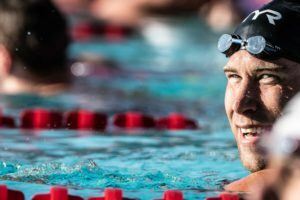 Teri McKeever, California: McKeever coaches the biggest buzz-saw in college swimming right now – the team no one wants to run into head-on. She’s coached swimmers to American records in 2013, coached big-time international meets and most of all, done a superb job in recruiting. If her stable of stars can align to produce the kind of NCAA performances they’re capable of, McKeever might be an early favorite for this award in 2014. 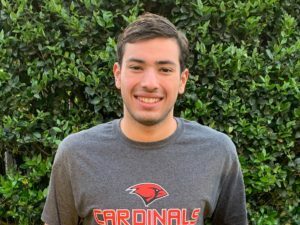 Arthur Albiero, Louisville: The Cardinals have been rising as fast as any program in the NCAA over the past 12 months, most notably through Joao de Lucca’s NCAA Championship in the 200 free. But the fast times from de Lucca and Cardinal women Tanja Kylliainen and Kelsi Worrell this fall are just more signs the meteoric rise of Albiero’s program is continuing.